You know how sometimes you’ve been dreaming of something for so long and then it happens and you’re almost in tears watching it come together at long last? No? Maybe? 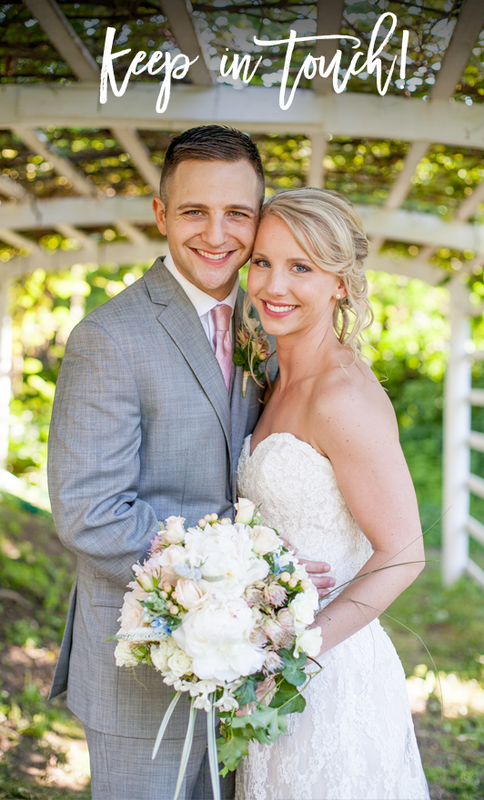 Okay, well, that’s how this Romantic Intimate Estate Wedding Styled Shoot was for me. A couple times a year I run LOFT Retreats, getaways of either working or workshopping in nature for creatives and creative business owners from all over. This March, we had our 2017 workshop retreat in the Berkshires of Massachusetts in a beautifully renovated home that was part of the Vanderbilt Estate. When booking this home for our retreat, I knew it would be the perfect place to carry out a vision I had been working on in my head for months already. So, let’s fast forward through the planning process (which I promise to tell you all about in a later blog post) to the actual shoot. 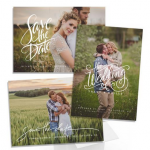 There is a new trend of couples desiring a more intimate, meaningful wedding with their nearest and dearest families while still being able to have beautiful locations that are different than, say, their back yard or a friend’s property. So, these couples head to websites like HomeAway, VRBO and AirBnB to find estates in their area of interest to rent out. 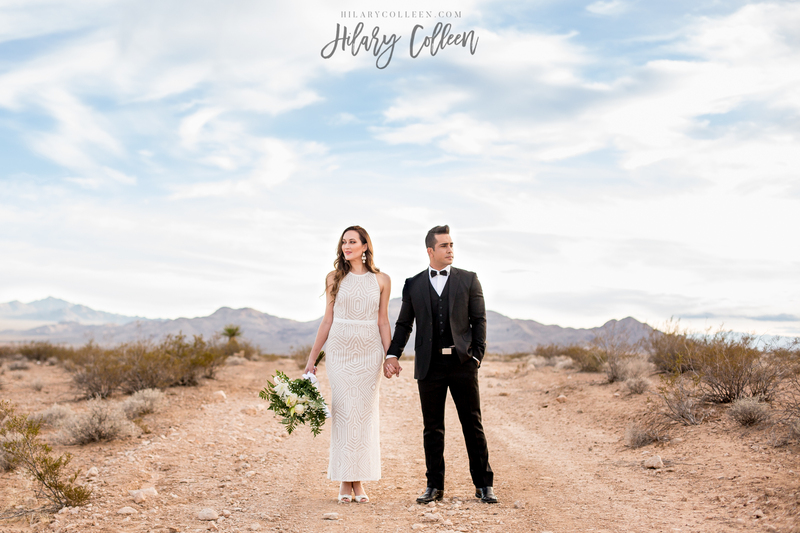 With the permission of the homeowner, they then plan their wedding on the property they rented, bringing in outside vendors to bring their vision to life while also providing their guests with a place to stay right onsite. Oftentimes, these homes end up being in more beautiful locations with better views and interiors than that of any hotel or venue they could have rented out at a much higher price tag for their wedding day. Can I just say that this idea is genius? I am a huge fan of more unique, intimate, relaxed and connected weddings that feel like a celebration weekend rather than a quick, rushed few hours together. I am all about community, bringing people together and going about things my own way. SO! 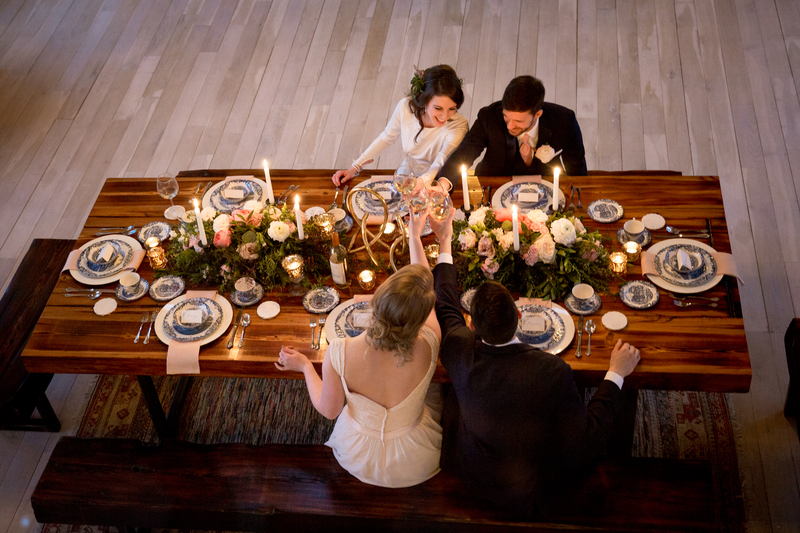 With the help of two dear friends, Jenn & Rachel, I put together this gorgeous styled shoot that doubled as a workshop for our LOFT + Tuesdays Together Retreat attendees. We had some incredible vendors, many of whom were local but some of whom sent their products in from out of state, as well as two wonderful real couples whom were both local and, interesting fact, I photographed the bridesmaid & groomsman’s wedding almost 3 years ago in super northern Maine (shout out to Aroostook County – aka “The County”)! I could not be more pleased with how this entire day and shoot turned out if I tried. It was better than I could have ever imagined. Two extra special pieces of this for me were that we used my Granny’s tea & china set and the silverware we used were a gift to my husband and I from my Grandmother. There were definitely happy tears from me as I was editing this shoot and I am so excited to share it with you now! An INCREDIBLY large thank you to all the amazing vendors who partnered with us to make this happen, to “The Hannahs” and their gentlemen for being so easygoing and fun to work with, to Jenn & Rachel for putting up with my constant state of indecision and to all the LOFT Retreat participants as we loved having you with us through it all! Enjoy! !